By Isobel Coleman for Council on Foreign Relations. 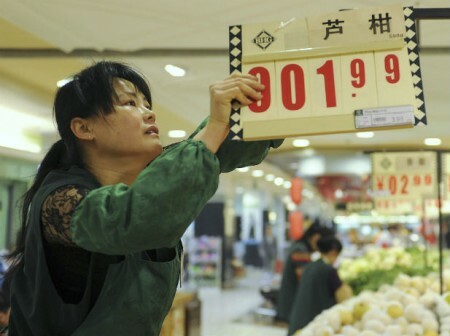 An employee puts up a price tag after updating the price at a supermarket in Hefei, China, April 9, 2012 (Jianan Yu/Courtesy Reuters). 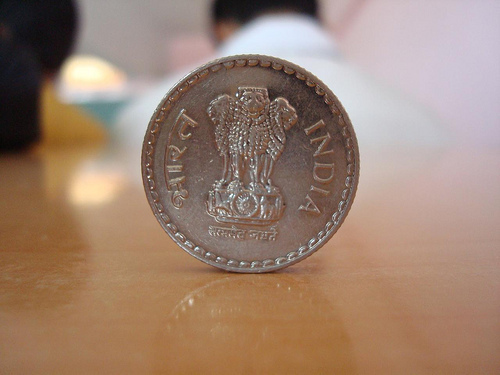 In this week’s installment of Missing Pieces, Charles Landow discusses stories on China and Africa, as well as a report on U.S. international engagement. Enjoy the reading.